Environmental Science & Research (ESR) provides independent scientific advice to public and private institutions across New Zealand. 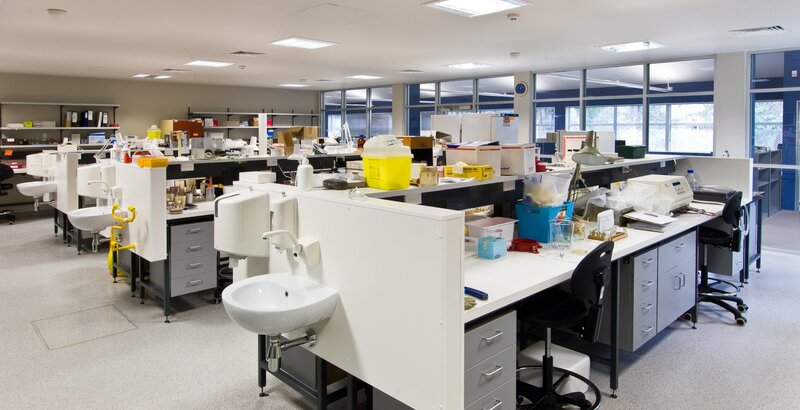 Conducting research into areas such as forensics, radiation, infectious diseases and the environment, ESR needs sophisticated, purpose-built facilities. 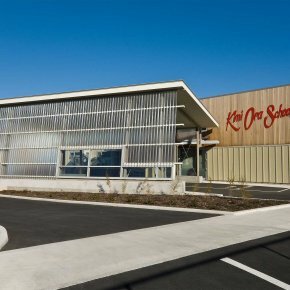 The single-storey build included new research laboratories, administration facilities, staff toilets and kitchen areas. 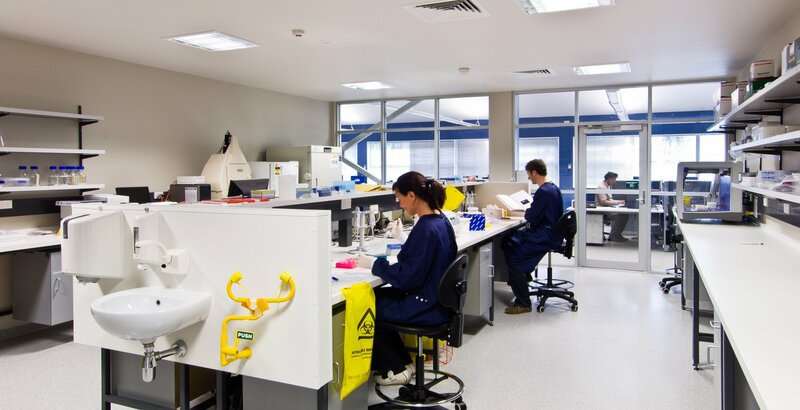 Separate laboratories provide research spaces for molecular biology, virology and bacteriology, which are connected via support services and equipment areas. 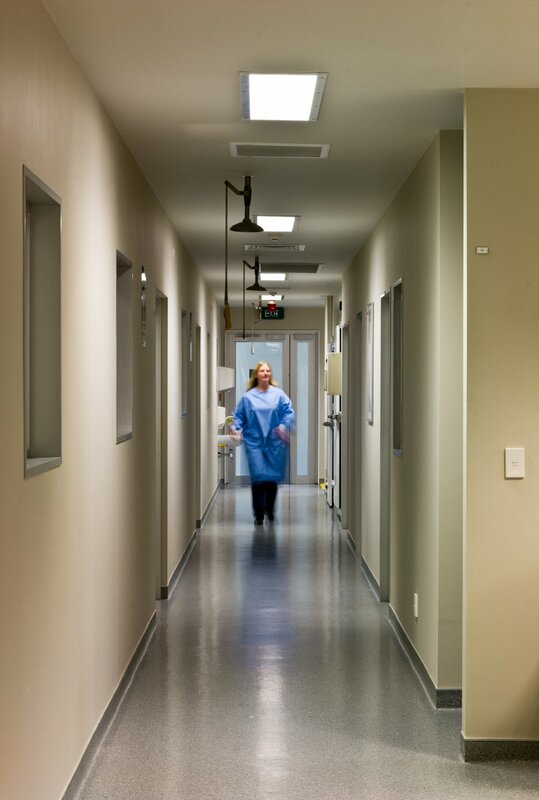 Monitoring of safety and best practice can be conducted in separate, open plan areas that look directly into the containment laboratory zone. Both the design and construction had to meet stringent requirements, including workflow, safe practice and contamination containment. The modular design is future-proofed, as it can be altered and extended when necessary. 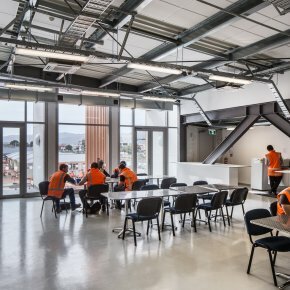 ESR value their new building and the opportunities it offers to extend their research. We’re proud to have been part of this development.